Kuwait has appointed a number of new ministers, including Khaled Al-Fadhel as the country's oil minister and minister of electricity and water, after the mass resignations of four others, a media report said. 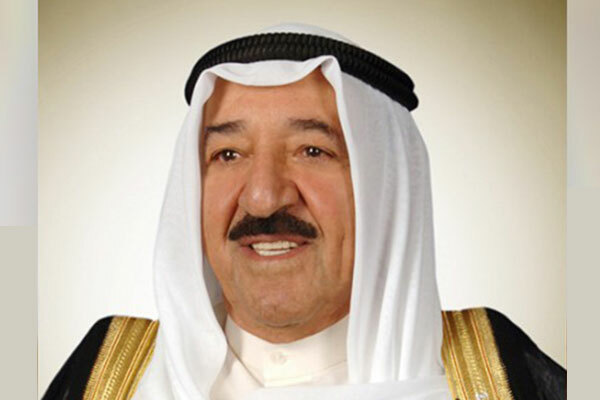 In a major reshuffle, the Kuwaiti Cabinet appointed Khaled Al-Roudhan as Minister of Commerce and Industry and Minister of State for Services Affairs, in addition to Dr. Jenan Ramadan as Minister of Public Works and Minister of State for Housing, reported Emirates news agency Wam, citing Kuwait News Agency. The new appointees include Dr. Fahad Al-Afasi as Minister of Justice and Minister of State for National Assembly Affairs and Saad Al-Kharaz as Minister of Social Affairs, while Fahad AlShaala was named Minister of Awqaf and Islamic Affairs and Minister of State for Municipal Affairs. The Cabinet also appointed Mariam Al-Aqail as Minister of State for Economic Affairs.